Midnight Mansion Forums - Happy Christmas Jack Malone! 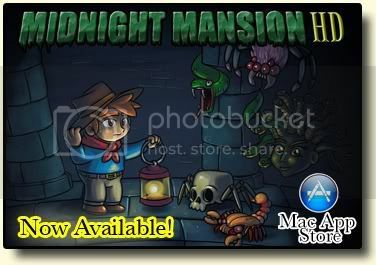 Midnight Mansion Forums › Discussions of approved MM1 and MM1 HD custom mansions (Mac and Windows) › Happy Christmas Jack Malone! Happy Christmas Jack Malone !